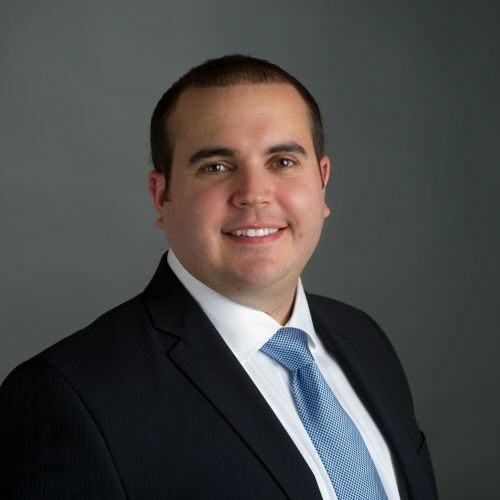 Zach Anduiza is responsible for overseeing and directing the accounting and finance operations for Bozzuto Construction Company. Zach joined Bozzuto in 2018 as Director of FP&A and was subsequently promoted to VP and Controller in 2019. Previously, he was the Regional Controller for LCOR, where he directed the accounting and finance activities for the Washington, DC Metro region. A graduate of Radford University, Zach has a Bachelor of Business Administration Degree in accounting and finance and is also a Certified Public Accountant and Chartered Global Management Accountant.